Home » Missed the Harrogate MDS Patients & Family Forum? Catch Up Online! 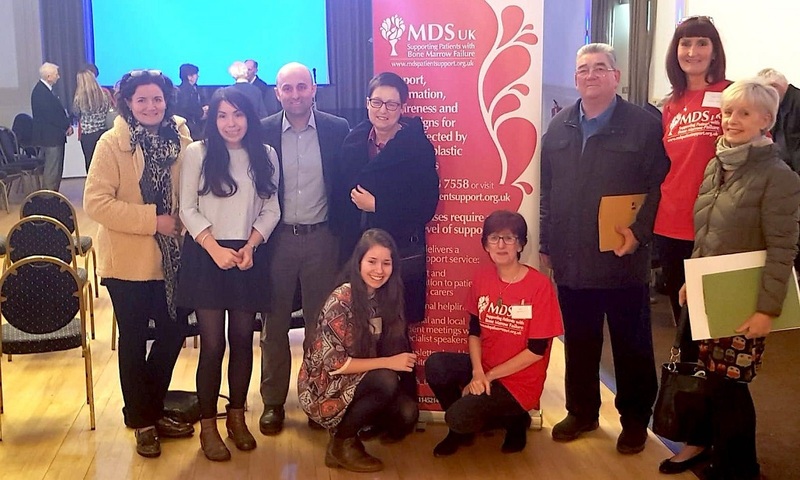 The latest MDS UK Patient and Family Forum took place in Harrogate on Friday 22nd March. It was an invaluable opportunity for those affected by MDS to hear about the latest developments in MDS research and treatment. The meeting was open to MDS patients and their guests, as well as clinical staff. 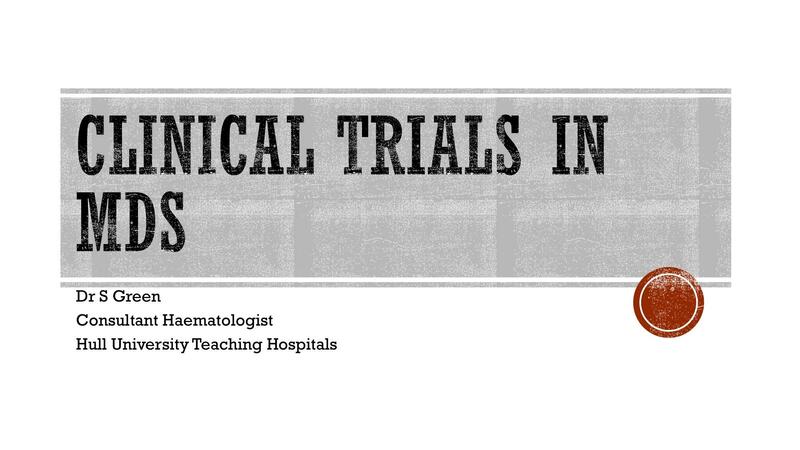 Patients and their families had the opportunity to participate in informal discussion regarding their quality-of-life issues, new clinical trials, new diagnostic methods, therapies and treatment options. The day also included presentations by MDS experts, guest speakers and patients. 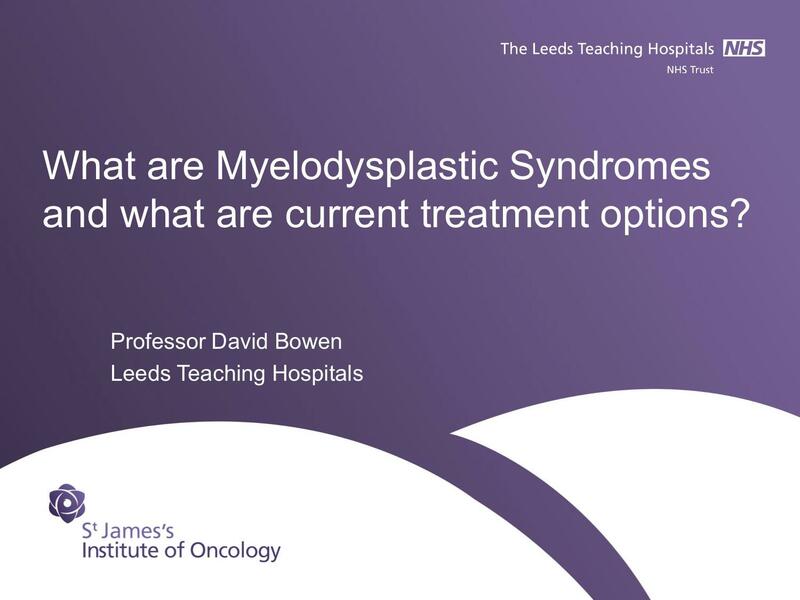 The list of speakers included Prof David Bowen, Consultant Haematologist, St. James's Institute of Oncology, Leeds, Dr Simone Green, Castle Hill Hospital, Cottingham, Hull and Dr Anjum Khan, St. James's Institute of Oncology, Leeds, among others. Following our Harrogate Patient Forum, we had several attendees interested in helping us start a local MDS group for Yorkshire. 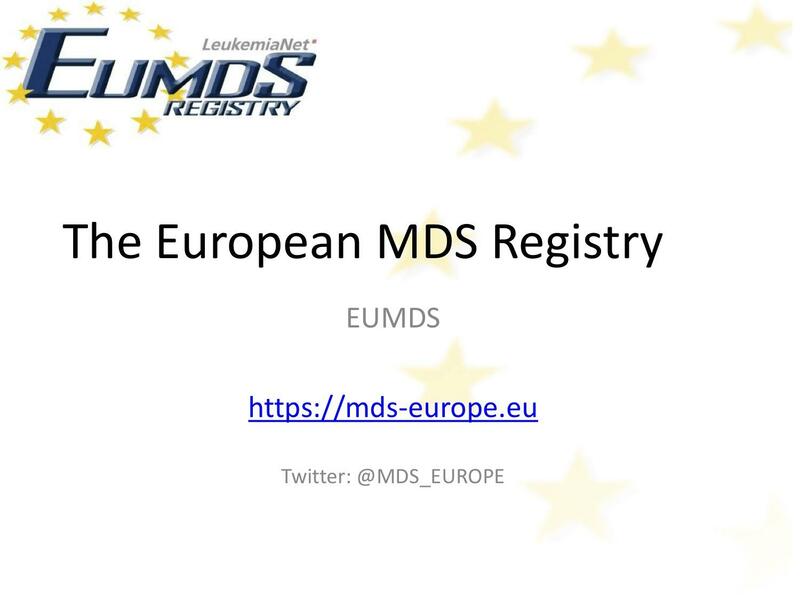 If you are interested in joining this group, and contributing, please contact us on info@mdspatientsupport.org.uk . We also had requests, and interest to start a local group for Newcastle, which we will look into as well. Again – please contact us if interested!